On Monday I received a huge delivery of Willow Water and began my Willow Water 6 week Challenge! 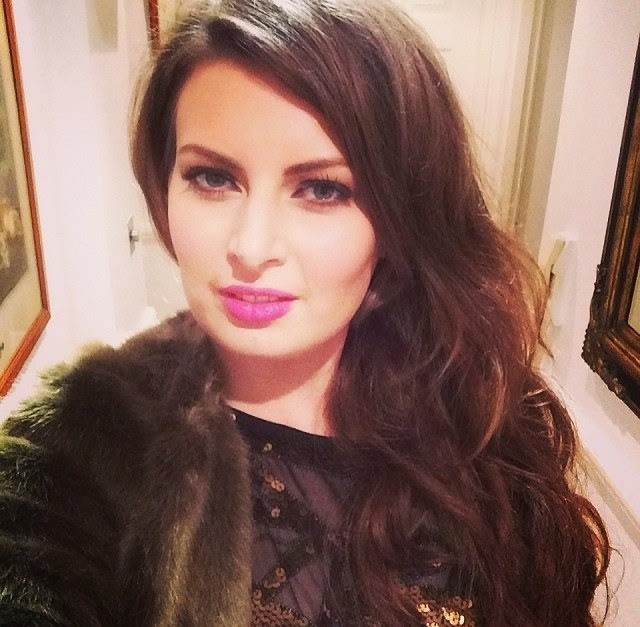 My challenge is to drink 1.5 litres of Willow Water every day for 6 weeks - and I shall be recording weekly any changes I notice in the improvement and condition of my skin during this time. 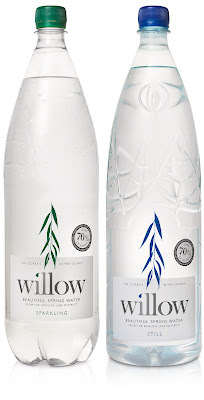 Willow Water is not only an exceptionally refreshing and smooth tasting water, its unique and pure formulation with naturally occurring beautifying properties helps to freshen the complexion and aid the achievement of naturally beautiful skin. It contains a unique blend of minerals, including salicin and high levels of calcium, that has been demonstrated to be effective in creating beautiful, clear skin. Sourced from the famous ‘Holy Well of Cartmel’ in the Lake District, this region was once a prehistoric forest of white willow trees, the source of the salicin. The water has been legendary for its restorative qualities since the 1700s. Salicin – a derivative of White Willow bark – has been known since Hippocrates’ days for its anti-inflammatory properties. The calcium comes from the filtration process as rain from the Cartmel Fell penetrates down through natural limestone layers. 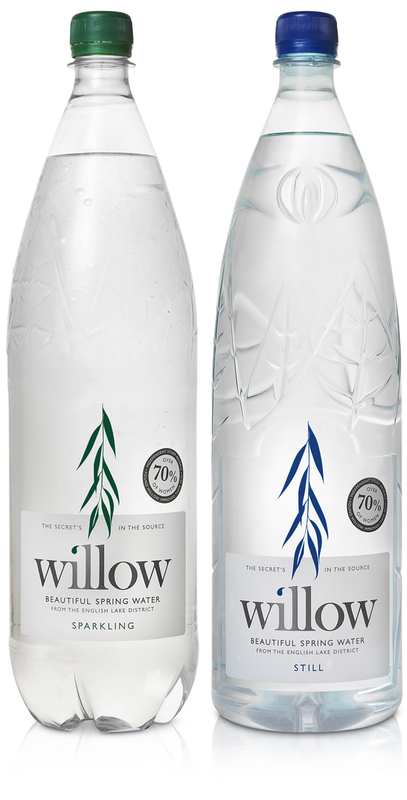 Drinking Willow everyday improves the complexion making it clearer and blemish-free. At the other end of the scale, Willow can help with more serious skin conditions. Willow has received hundreds of testimonials from its loyal customers, many of whom suffered extreme skin problems for years until they tried Willow – there truly is something in the water. Do you want naturally perfect skin and a brighter, clearer, and healthier complexion? Have you ever tired Willow Water? Your blog could be so much more interesting if it was a little more about yourself rather than the press releases and samples you are sent.